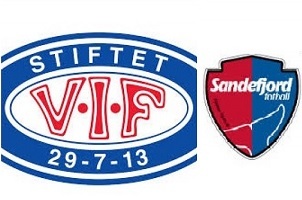 Valerenga will meet Sandefjord on Saturday. Valerenga is currently taking the 3th place in the Tippeligaen, while their opponent is at the bottom. Hosts have 3 wins and 4 losses at home, which is not a good performance, but it will improve. Sandefjord away record is tragic. They have 0 wins 1 draw and 6 defeats with 24 goals received in 7 games. Which averaged is more than three goals per game. Valerenga must start winning more of their home games in order to keep their place in top three. Sandefjord is almost sure to be relegated this season. This is an easy game to win and a good chance to start a consecution of home wins!